From your design to your desk in 24 hours. NextDay prototypes. Deadlines matter. 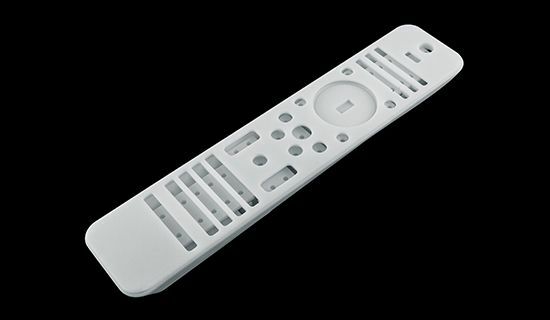 If you’re in a rush and need your prototypes ASAP, we offer you dedicated NextDay service using Stereolithography machines reserved for just that purpose. We can ensure lead times of under 1 working day for your most time-critical projects. Let’s put the ‘rapid’ back into rapid prototyping. Got your file print-ready? Get an online quote for your NextDay prototype. All you need is a free account on Materialise OnSite. 30 seconds to your first quote. Ready? Is your project right for NextDay? NextDay orders need to be placed before 12:00 CET on a working day. If you miss the 12:00 CET deadline, your order will be shipped one day later. These two materials and build sizes are ideal for the lightning-fast lead time of NextDay prototypes, but they’re only the tip of the iceberg. Our Factory for 3D Printing offers services in a total of 30 materials with varying lead times and possible build sizes. 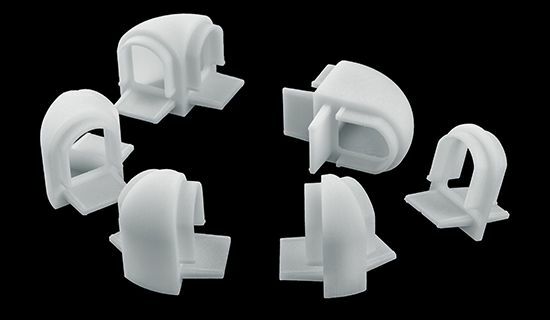 Talk to a project manager to find the right fit for your project, or browse the other materials in we offer rush services with FDM and Laser Sintering technologies. Prototypes can serve many functions, from function-testing to decision-making. If the future of your project depends on the story your prototype tells, we want to make sure it tells the right one. How do we ensure that? 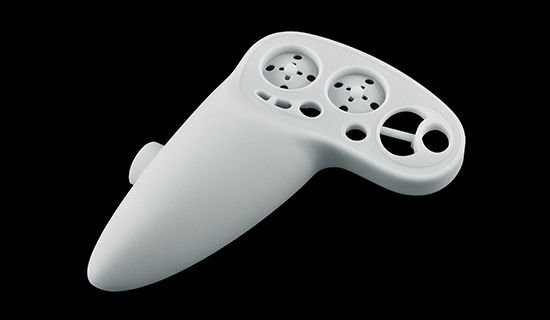 By giving your prototype the Materialise treatment, where fast production is paired with a high bar on quality. Because we know a prototype is never ‘just’ a prototype. Ready to put the ‘rapid’ into Rapid Prototyping? Turn your prototyping lead-time from days to hours. Get over to Materialise OnSite for an instant quote. Or talk to a project manager for technical advice on the right technology, material or engineering support for your part!.